Open: Easter - end Aug, weds & sat, 1.30-5pm. One of the most perfect gardens has been created over the last 25 years in a small abandoned quarry surrounded by rolling farmland. The site is immediately interesting, because of all the nooks and crannies, changes of level and corners created by the quarrying. 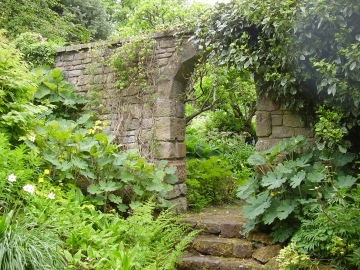 The present owners saw the garden potential and despite it being an inevitable frost pocket, have achieved a garden full of rare and interesting plants. 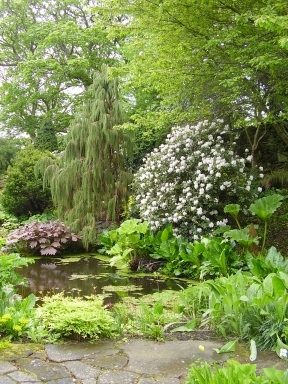 From a dry, mediterranean garden at the top to the bog garden and pool at the bottom, there are plants for all situations and all times of year. 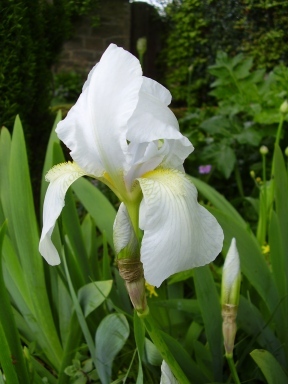 The nursery is cunningly situated by the gate, and is a cream-cake temptation for plant-lovers! Off A192 at Fairmoor + 6miles.